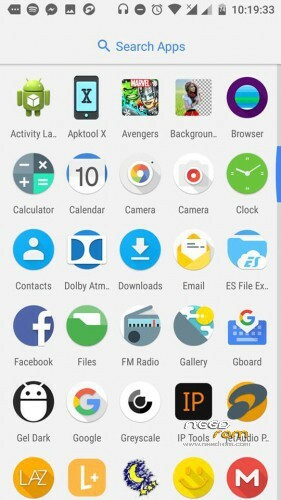 Pixel launcher Icons updates (12-22-2016), pls see attached link. 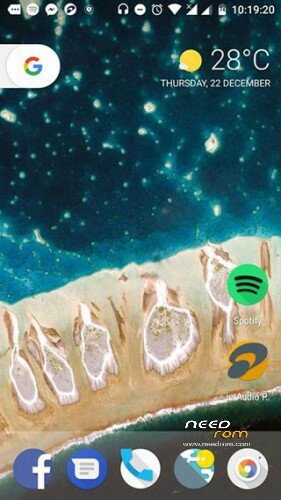 FC on live data wallpaper (WallpapersUsTwo), you can remove it if you want via root explorer. 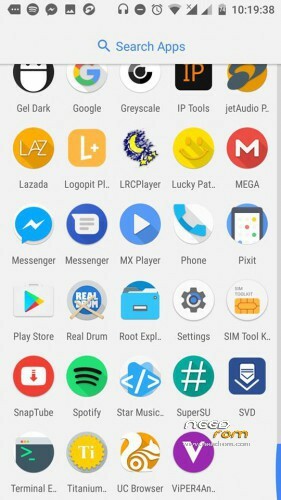 installation via twrp ? and in wich order ? reboot int recovery after instalation rom, again reboot into recovery for update patch, again in recovery…. ? How I can do ROOT? pls whats the process to download and install supersu on this android 7.. am facing network issue and i need to root it..
Full wipe first then reboot to recovery again & install the rom.. But the problem with this is the wifi keeps on dropping,. 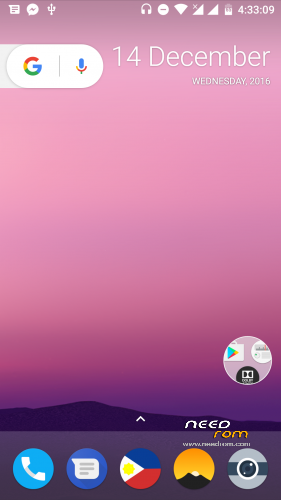 no entiendo y las Gapps como se instala….? for me too, tried many different ways to install stable5, always error 7; is there another reason besides unchecking system ? 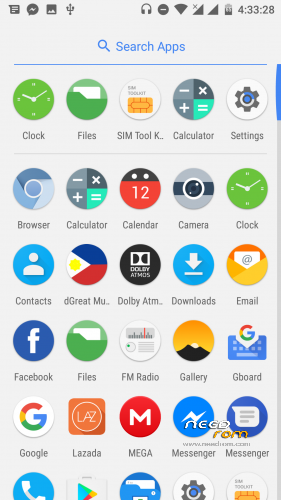 got to recovery and install stable5; reboot in recovery install gapps – do as proposed above :wipe cache & dalvik; reboot system then reboot in recovery and install google pix, again: as proposed above :wipe cache & dalvik; reboot system and install as new phone. this worked for me hope it does for you.